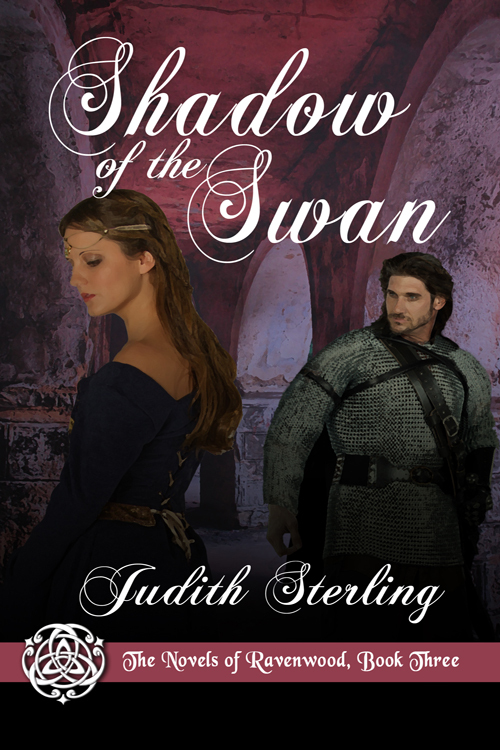 Joyce Lamb interviewed me about Shadow of the Swan (release date tomorrow!) for Happy Ever After on USA Today, and it was an honor. Come and check it out!